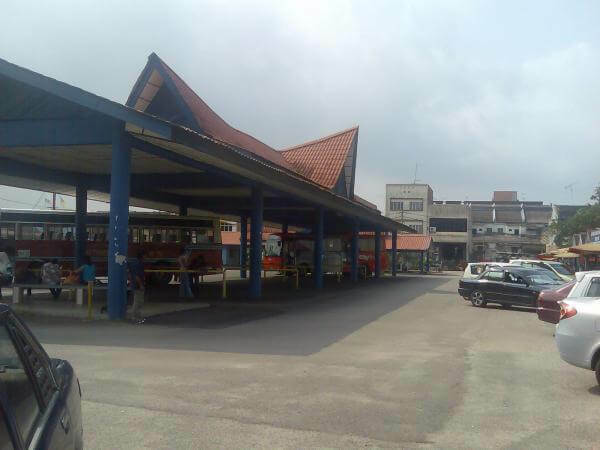 This bus station is among the many in Negeri Sembilan. Nearby are some food outlets and a pharmacy which would help travellers prepare for their journey ahead. Transnasional has a strong presence at this bus station with routes to the likes of Kuala Lumpur, Kuantan, Segamat and more. Travellers can get to this bus station by bus or taxi. There is also a KTM train station not far away from this bus station; making it another option to consider. GrabCar is another possible mode of transportation to this station as well. CatchThatBus provide users with the convenience of booking online bus tickets from buses operating at Stesen Bas dan Teksi Gemas. These buses provide daily trips to and from Stesen Bas dan Teksi Gemas to numerous destinations. You can book your bus ticket online from our website or via mobile app which can be downloaded for free on Google Play or App Store.